Hey Violet have parted ways with their bassist after sexual assault allegations. 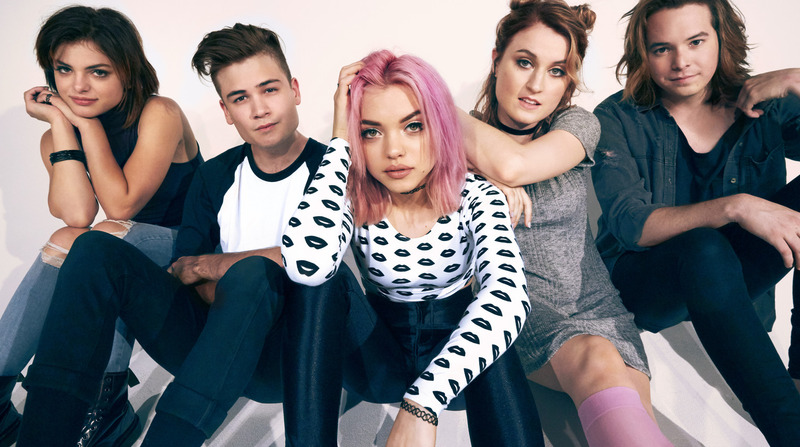 Hey Violet have released a new version of “Hoodie” featuring Ayo & Teo. Hey Violet will release their new album, From the Outside, laster this year. Pre-orders will go up this Friday.